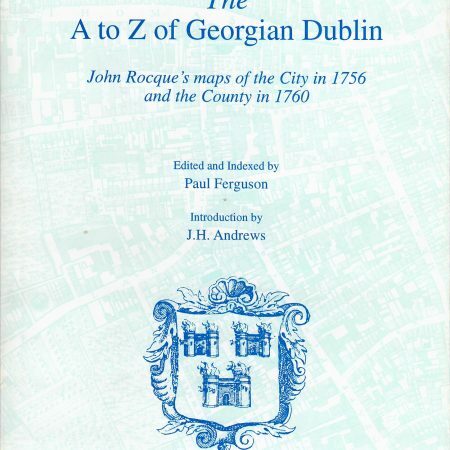 This Atlas contains a key map and reproductions of the Agas Map over 14, two-page sheets, the Copperplate map (reduced) in two sheets and the Braun & Hogenberg’s map (reduced) on one sheet. 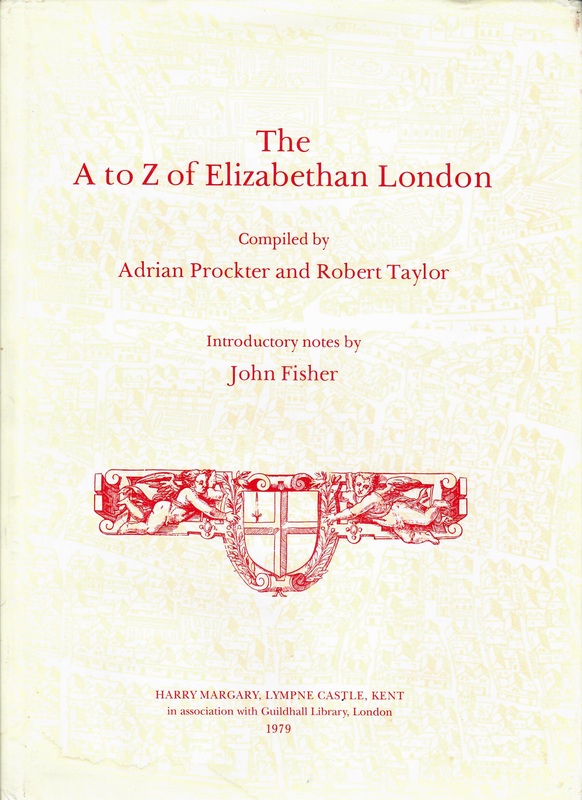 The atlas was compiles by Adrian Prockter and Robert Taylor and contains introductory notes by John Fisher over 7 pages. 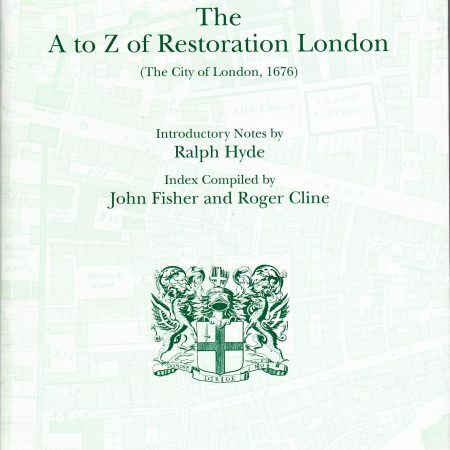 There is also a Place Name Index (with explanation) over 22 pages and a Symbol Index of Bastions, Churches, Gates, Persons, Wells, Conduits and Pumps and Miscellaneous Features, over 7 pages. 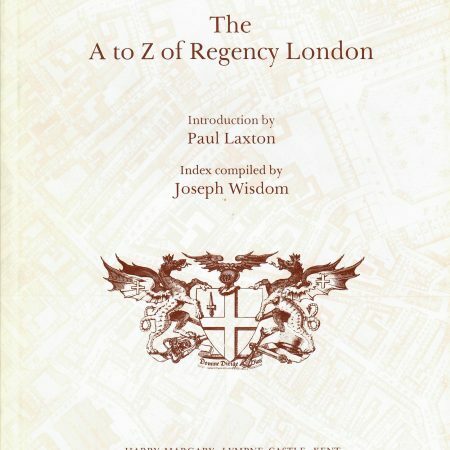 Published in association with Guidhall Library, London.